The Northumberland Orchestra and Choir is a not-for-profit organization that is the county’s first and foremost purveyor of beautiful orchestral and choral music. The Northumberland Orchestra was founded under the guiding vision of Dr. Phillip Schaus in 1978 when enthusiastic local musicians united to form a symphony orchestra. A year later the local choral society joined with the orchestra as the newly constituted Northumberland Philharmonic Choir. Throughout its history, the Northumberland Orchestra and choir has included and encouraged young local musicians, many of whom are now pursuing professional musical careers. 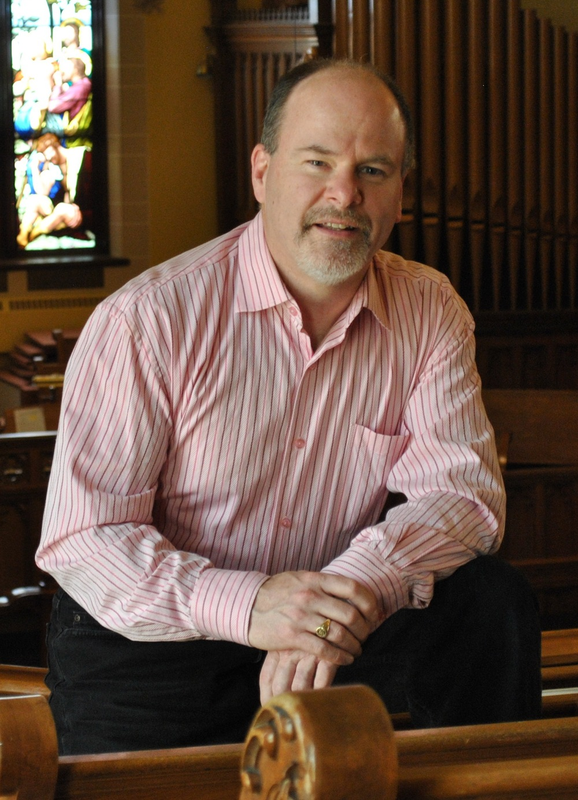 Following a wonderful inaugural season, Music Director John Kraus returns to the Northumberland Orchestra and Choir with an exciting program for 2014-15. John quickly established himself as the leader of the NOC, spreading the word and introducing the NOC to many new faces in the Northumberland community. In his first year with the NOC, John was able to return the ensemble to a truly community based ensemble and lead four thrilling musical performances. Comfortable in many different musical circles, John has been a part of music education in Southern Ontario, a performer, music director and board member of several community ensembles, for over 25 years, most recently as the Music Director of the Clarington Concert Band from 2011-2013. John is a graduate of the University of Western Ontario, where he studied clarinet with Robert Riesling, Bob Sheffield and clarinet and conducting with Jerome Summers. As an educator, John has taught music for more than 25 years and has been an active member of the Ontario Music Educators Association, where he has led workshops and clinics at their annual conference. Along with his family, daughters Vanessa, Rachel and Stephanie and his wife Janina who are all NOC members, John has been a coach and member of the La Juenesse Youth Orchestra for the past four years. During the summer, John is a faculty member at the CAMMAC/Lakefield Music Camp where he leads classes in clarinet and saxophone technique, chamber music and he conducts the camp orchestra.